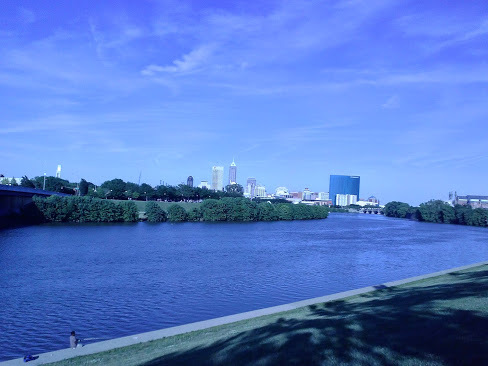 This past June I traveled to Indianapolis, IN to attend the Making Academic Change Happen (MACH) workshop and the 2014 ASEE conference. Hosted by the Rose-Hulman Institute of Technology, the MACH workshop provides attendees with the skills and confidence to make a difference in academic settings. The changes proposed by other participants were quite exciting to hear about, ranging from integrating global learning into the freshman engineering experience to complete curriculum upheavals. My ideas centered around the creation of a STEM education center at SU that would help to bring together faculty research efforts related to undergraduate STEM education. I left the workshop with a lot of new ideas on how to start the process of making significant changes like this a reality. 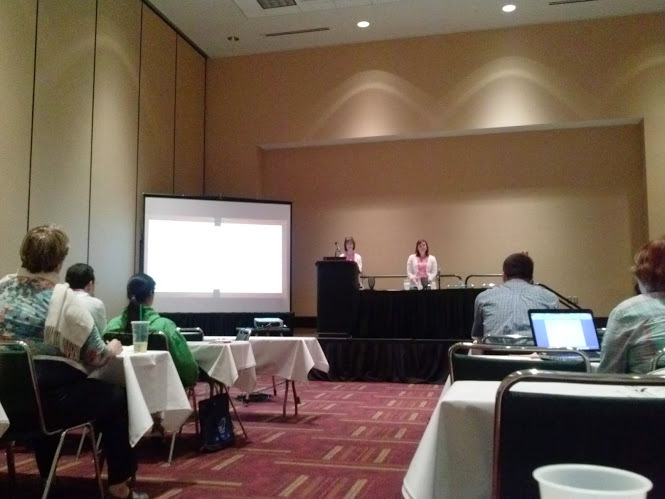 The 2014 ASEE conference provided me the opportunity to connect with leaders in the field of engineering education and discover what new and innovative research is being conducted. Over the course of 2.5 days, I attended several workshops, presentations and informal meetings that provided a wealth of knowledge on the educational research community. I also received very helpful feedback on our educational research and what our next steps may be. Looking forward to staying in tough with fellow ASEE colleagues!